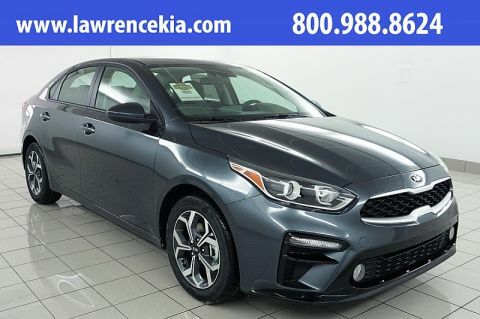 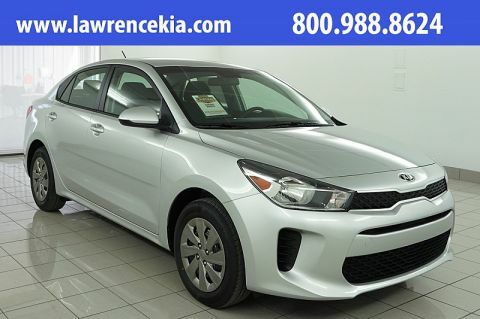 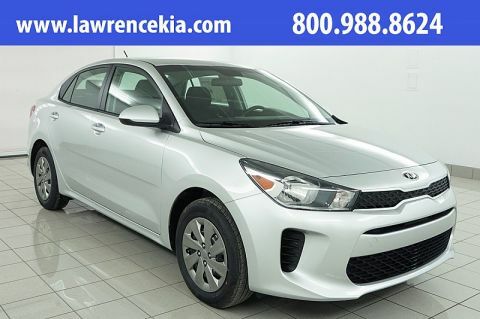 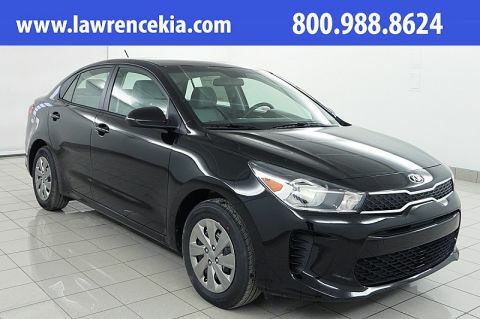 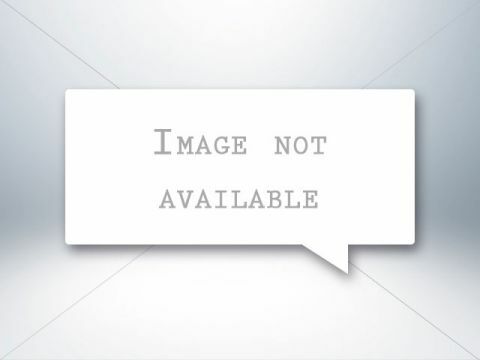 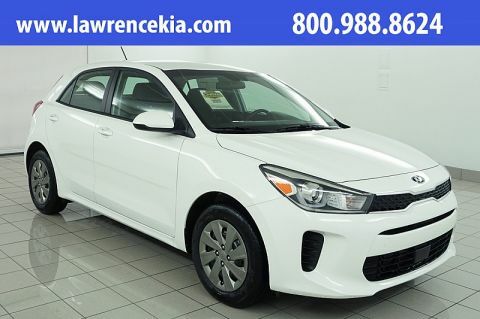 Browse Lawrence Kia’s Inventory of 2019 Kia Forte Models. 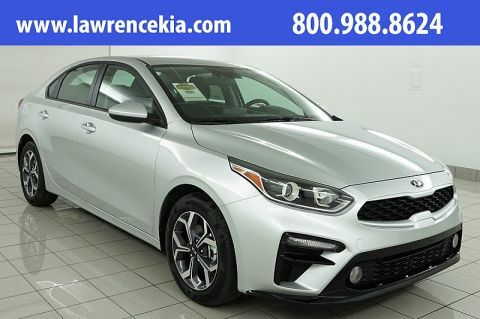 For all New Kia Models purchased at Lawrence Kia, you receive a 3 year Platinum Protection Plan covering everything from tires, to lost key fobs and more. 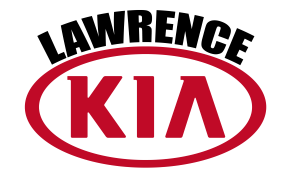 Additionally, you will receive our Complimentary True Lifetime Warranty; the warranty that travels with you where ever you go.